This peaceful pocket of Doncaster East is known for its upscale homes, leafy surrounds and proximity to schools, parks and shopping. It's not often that homes in this tranquil court come on the market; indeed, this beautifully maintained property has been held for more than 50 years. Boasting a location that's ideal for families, less than 100m from East Doncaster Secondary College, with zoning for Doncaster Gardens Primary School and close proximity to a selection of shopping centres, transport and Eastlink, this classic brick home is now ready for its next chapter. 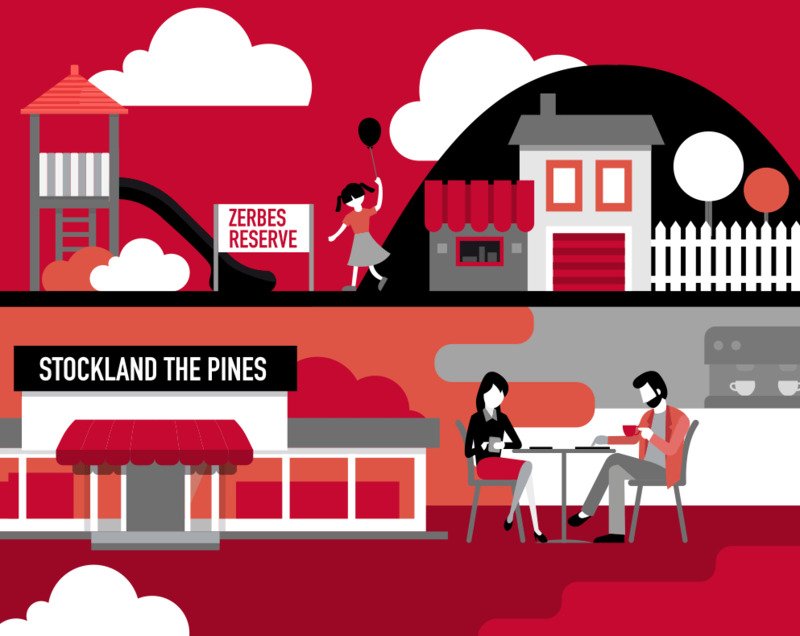 First homebuyers, investors and developers will find plenty to love here. Neat as a pin and immediately liveable, the property would present a superb renovation project. Alternatively, redevelop to multiple luxury units (STCA). Set on the high side of the street on approx. 697m2, the home features a formal lounge/dining room with pleasant outlooks, kitchen/meals overlooking the backyard, three large bedrooms, a family bathroom, powder room, laundry room and garage with room for a workshop. Front and back gardens are well-sized and attractive. The backyard is particularly well-suited to alfresco dining, recreation and relaxation, with the sound of birdsong all you'll hear. Peaceful and pristine, this much-loved home offers an abundance of options and plenty of charm in a sought-after neighbourhood. Plenty of room to build your alfresco dreams and a self-sufficient veggie garden. Light-filled front bedrooms, room to extend the kitchen into a hostess' dream. The outdoor BBQ is plumbed with mains gas supply. The backyard has an abundance of room for cricket or space for outdoor family gatherings. Extend out the back or build the 2nd storey to maximise this rare large block of land in a sought after location STCA. Nothing to do for tenants to move straight in. Whatever your purpose the options are aplenty.